Escape city life and relax in Uniondale. Experience joy and bliss at Bon Accord Guest House. The guest house provides accommodation in luxury rooms, each with an en-suite bathroom and DSTV. Facilities include a reading lounge, a communal lounge with fireplace leading onto a wooden deck, and a bird filled garden. 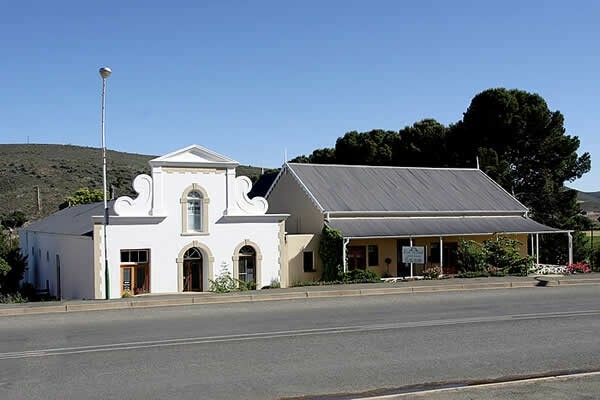 It is centrally situated in the main street with safe off-road parking. 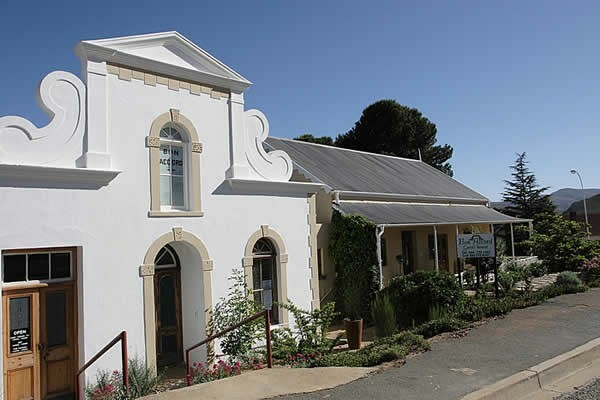 Uniondale has many beautiful historic buildings including an old watermill and the old Bon Accord hall that is adjacent to the guest house. This hall was originally used for roller skating and later as the towns movie theatre, and is currently an interior shop, art gallery and coffee shop. Double room with queen size bed and sleeper couch; fully equipped with en-suite bathroom and doors out to the stoep (verandah). Double room with queen bed, en-suite bath and shower; also with doors leading out to the stoep (verandah). Single room with two single beds also has doors leading out to the stoep (verandah) and an en-suite bathroom. Breakfast is served when you book bed and breakfast. Dinner can be served but only by prior booking. The cost of dinner varies depending on the type of meal served. Follow the N9 to the turn off into Uniondale. Follow this road into the main street (Voortrekker). Bon Accord Guesthouse is at number 22 on the right just opposite the old hotel building. Follow the R62 and take the R339 turn off towards Uniondale. Go through Uniondale Poort and when you reach the T-junction turn right. Bon Accord Guesthouse is at number 22 on the left just opposite the old hotel building, where the road starts to curve to the right.